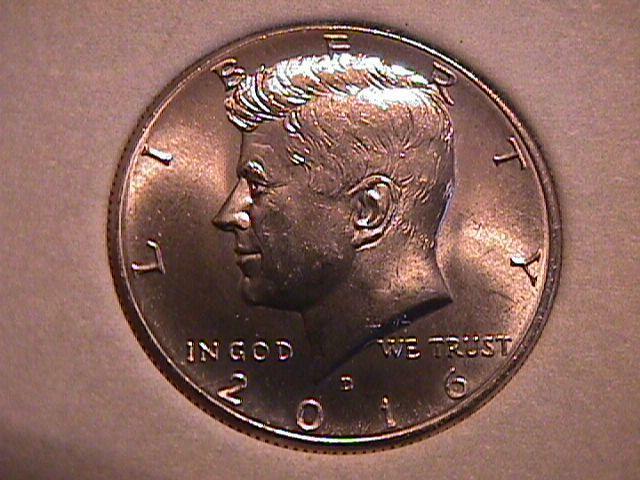 This Kennedy Clad Half Set has all 30 coins from 2002-P&D to 2016-P&D,.They grade Uncirculated. 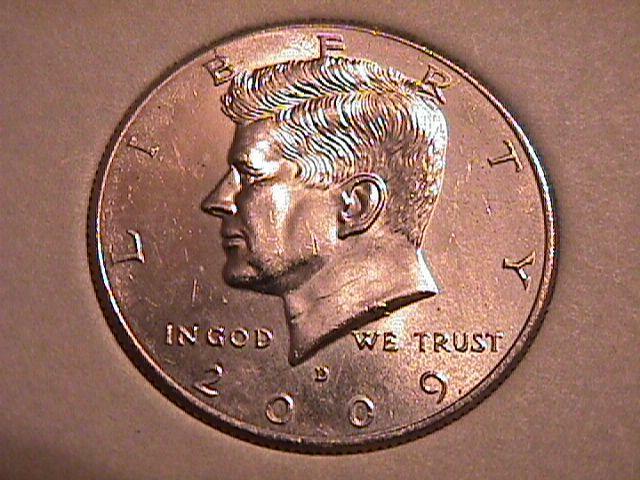 As you collectors already know, coins from 2002 on were not released by the U.S. mint into general circulation. 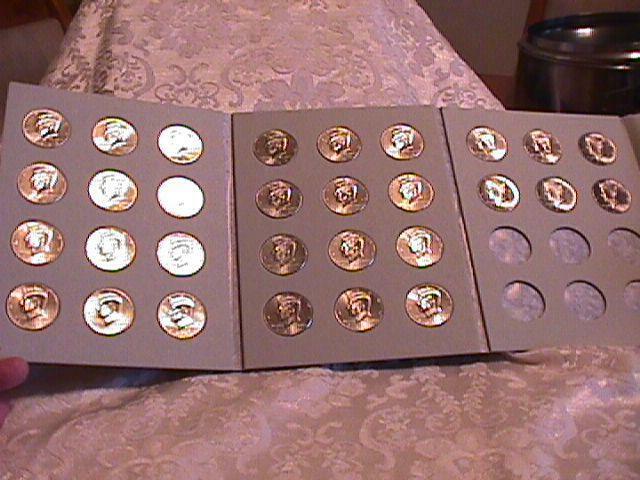 They were sold to Dealers for a premium above face value. 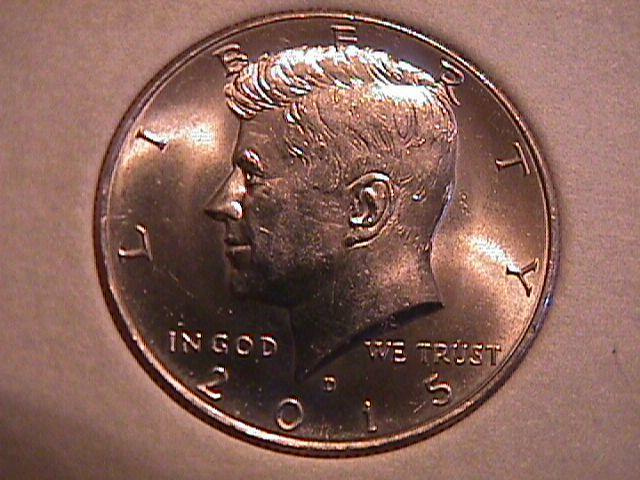 Coins are hard to photo. 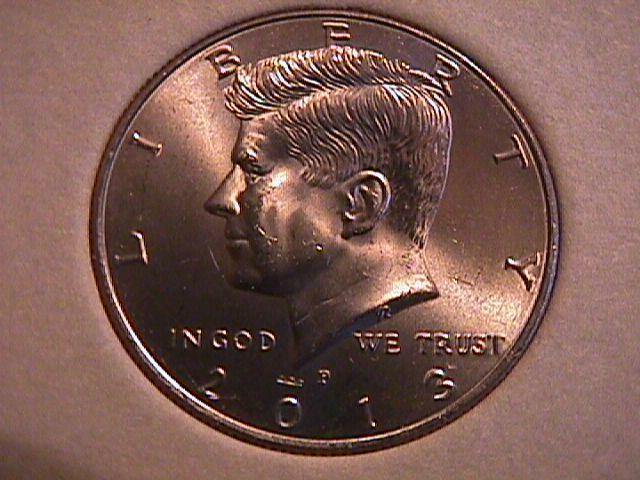 Some show glare that looks like bag marks but these coins are hand picked from mint rolls for quality. 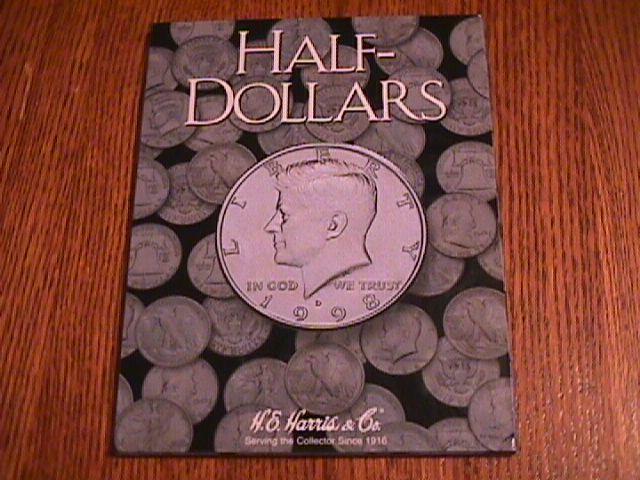 The set comes in a New Harris undated folder. 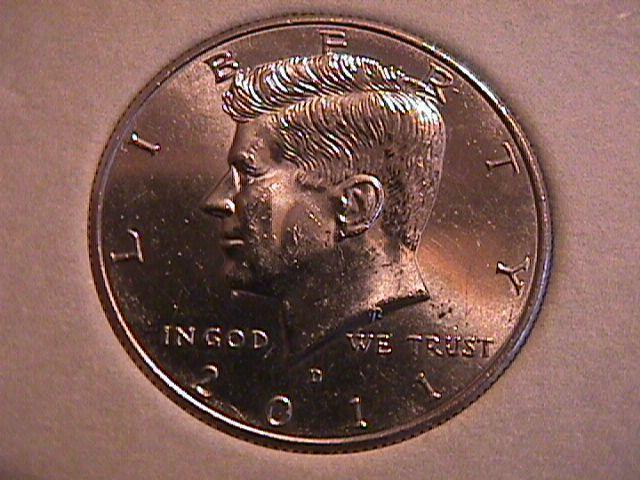 The shipping & insurance is $8.00. This is the first time that I have seen this set offered for sale. Call anytime with your questions. 1-618-372-4888 Thanks for looking. .. 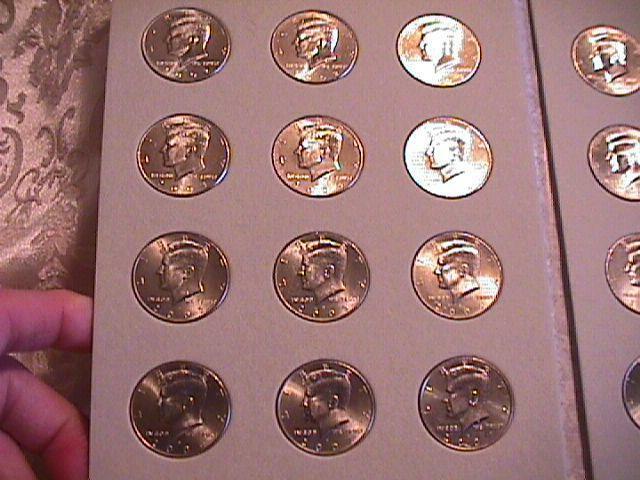 Items Similar To "KENNEDY HALF CLAD SET 2002-P&D TO 2016-P&D COMPLETE 30 COINS U..."